Planning permission has been granted for the building of an ‘M-local’ Morrisons store on the site of the former Greyhound pub in Cheadle Hulme. The site has been empty since the closure and demolition of the pub three years ago. The proposal is for the building of the store, an additional retail unit and 21 parking spaces. Ann Smith, John Reid and the local Lib Dem team undertook a door-to-door survey of local residents asking what they thought of the proposal. Though the survey showed residents are generally in favour of developing the site, Ann and John want to ensure all resident’s concerns are heard. Some are concerned that there is not enough space for delivery and refuse vehicles. 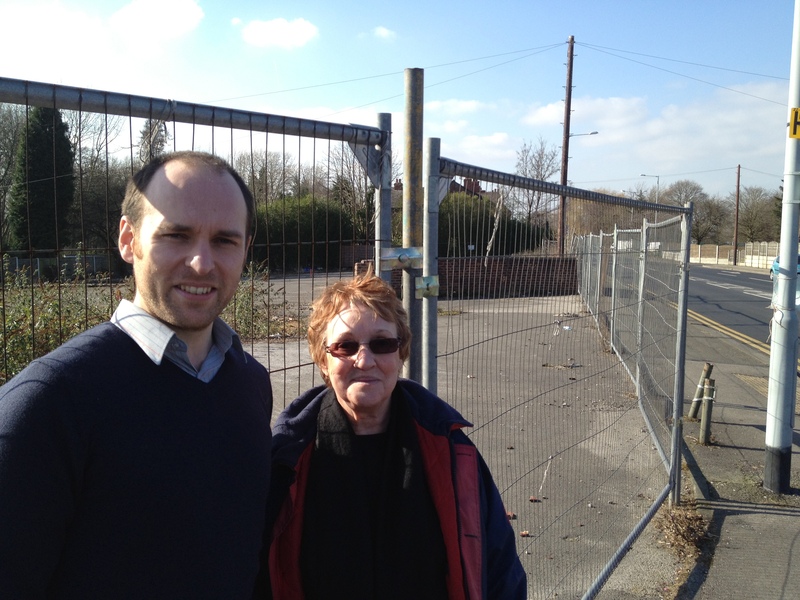 Ann promised to pass on resident’s concerns to Councillors on the local planning committee. 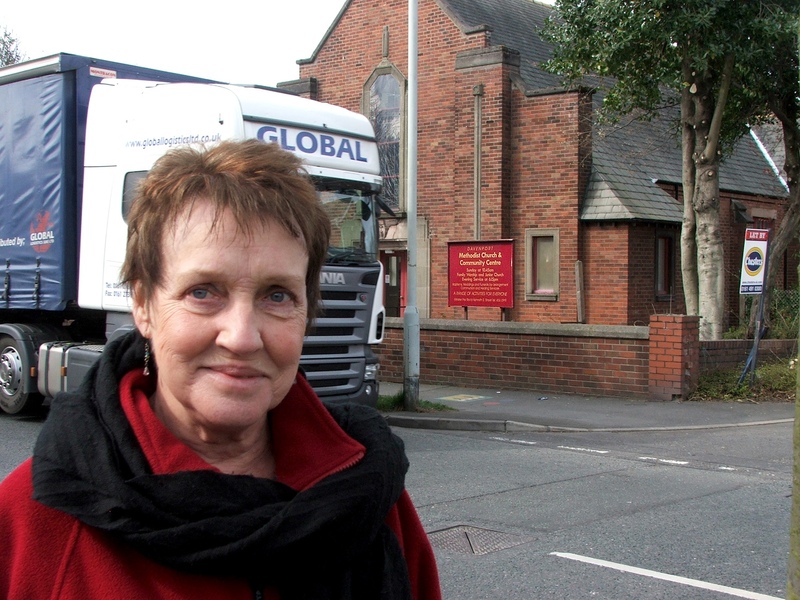 “The committee agreed to make numerous conditions to the application after we raised our concerns about the size of delivery vehicles and opening times,” said Ann. “I don’t want the site to be derelict, but the developers must listen to local needs,” said John Reid.